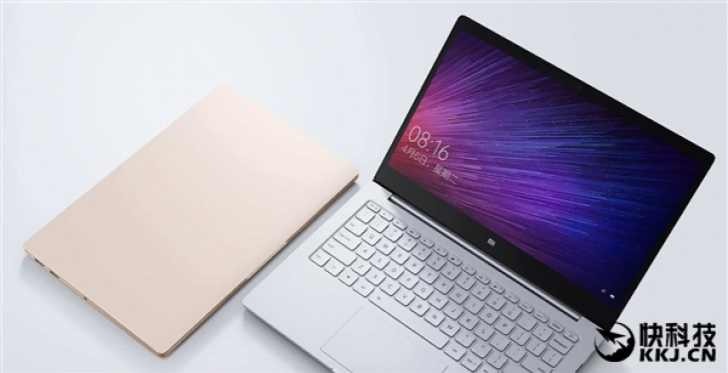 Xiaomi has launched a new Mi Notebook Air 4G device. Xiaomi is teaming up with China Mobile to introduce the new 4G variant of the laptop. Previously, the company had launched the Mi Notebook Air back on July 27. The LTE-enabled laptop will include free 4GB of 4G data every month from China Mobile. Like previously, the 4G enabled laptop comes in two different models, a 13.3-inch, and a 12.5-inch variant. NVIDIA GeForce 940MX dedicated graphics card. 8GB DDR4 RAM + 256GB PCIe SSD, expandable SSD slot. The lightweight full metal body weighs just 1.28kg. Elegant logoless exterior, personalize with stickers Mi Cloud Sync, Mi Band 2 unlocking. 4GB RAM + 128GB SATA SSD, expandable SSD slot. 1080p FHD screen Edge-to-edge protective glass. The full metal body weighs only 1.07kg. The new 12.5-inch variant LTE-enabled Mi Notebook Air will cost you CNY 4,699 ($670) and the 13.3-inch variant will be available for CNY 6,999 ($1000).